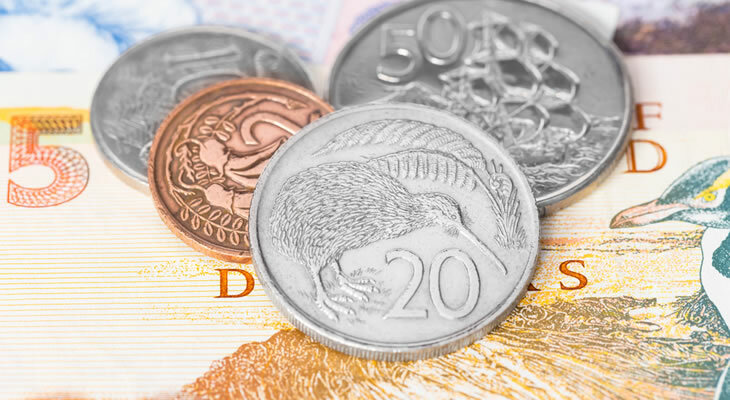 As a temporary trade truce was struck between the US and China, the Australian Dollar has been able to rally against the New Zealand Dollar following the G20 meeting of leaders over the weekend, reaching a rate of NZ$1.0662 today. Adding to NZD woes, a worse-than-expected drop in the New Zealand terms of trade index printed for the third quarter, falling by -0.3%. The better-than-expected results from the Australian Bureau of Statistics measuring the company gross operating profits – the amount of pre-tax profits earned from businesses – showed it had increased by 1.9% in the third quarter, helping AUD push back against NZD. The Australian Bureau of Statistics released the number of building permits that were given for the construction of new properties in October, revealing a lower-than-expected drop to -1.5% from 5.5% the previous month. The prices of houses in Australia slumped in November, with the decline in Sydney being the fastest since May 2004, seeing prices drop by 8.1% over the past year. Some economists expect the Sydney and Melbourne housing market downturn that has already been going on for over a year, to continue. The end of last week’s session saw consumer confidence for November in New Zealand remain steady at -37.1, and the National Bank of New Zealand release their business activity outlook, which increased to 7.6%, which did little to stop AUD push back against NZD. Building permits also released at the end of last week’s session showed that in October the number of permits for new construction projects was up 1.5% compared to last month, when it sat at -1.3%. The Reserve Bank of Australia (RBA) is set to give its rate statement and interest rate decision tomorrow, and if interest rates remain steady at 1.5% it seems likely AUD will remain buoyed against the ‘Kiwi’. The latest global dairy trade price index takes place tomorrow, and if the figures continue on their downward trend it could see the Australian Dollar extending its gains against the New Zealand Dollar. Australia will see the release of its gross domestic product (GDP) figures for the third quarter on Wednesday, and if the figure is set to see a smaller growth compared to the previous quarter as predicted, NZD/AUD could rally.